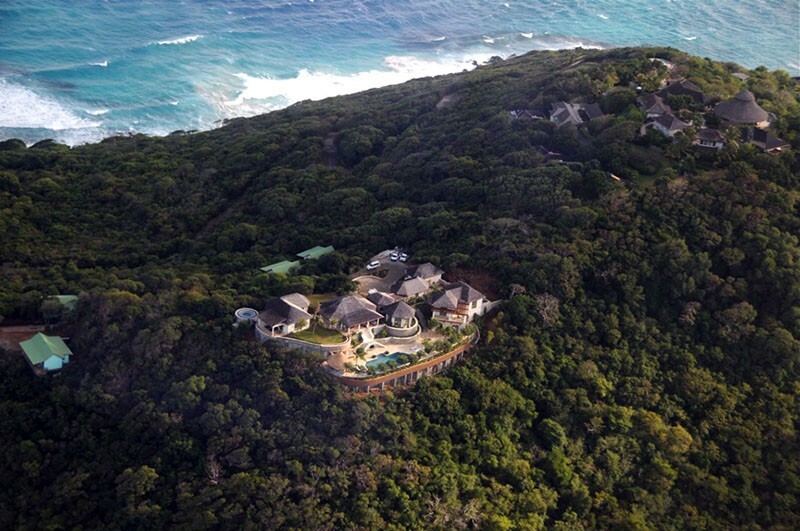 Villa Coccoloba, Mustique. 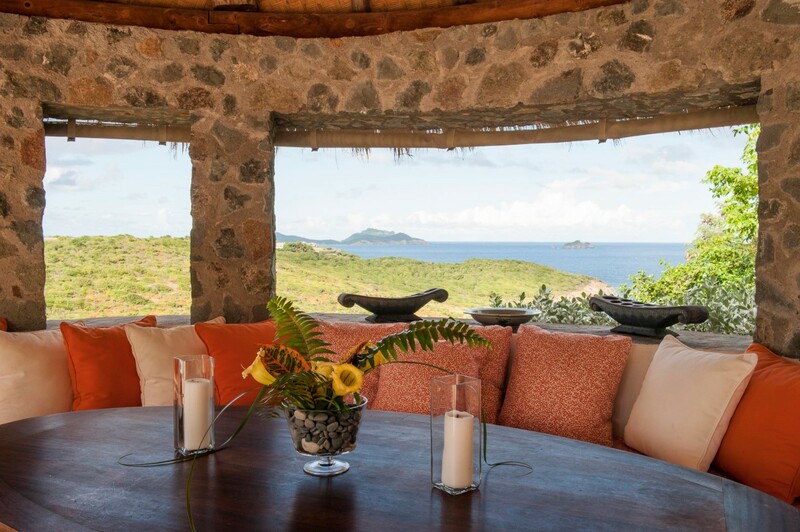 The private island of Mustique offers Caribbean vacationers a truly rare opportunity to enjoy access to villas exquisitely designed for the discerning traveler. 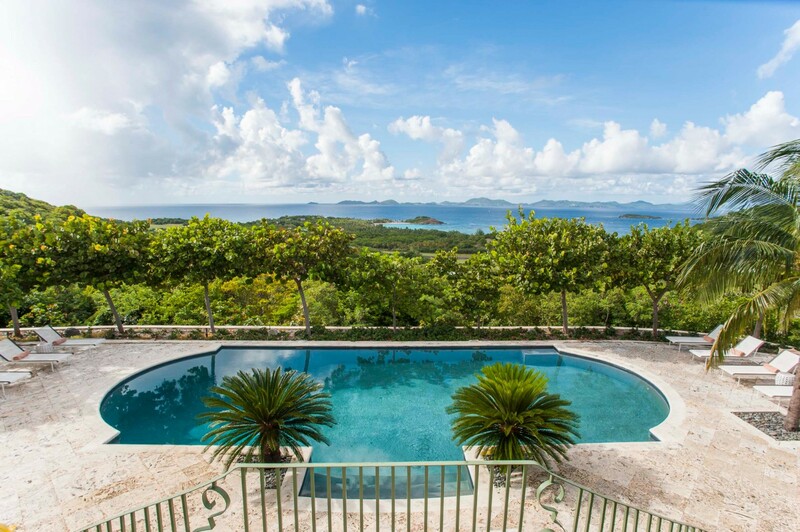 The Villa Coccoloba is a gem that was inspired by the island's key architect and designer, Oliver Messel. 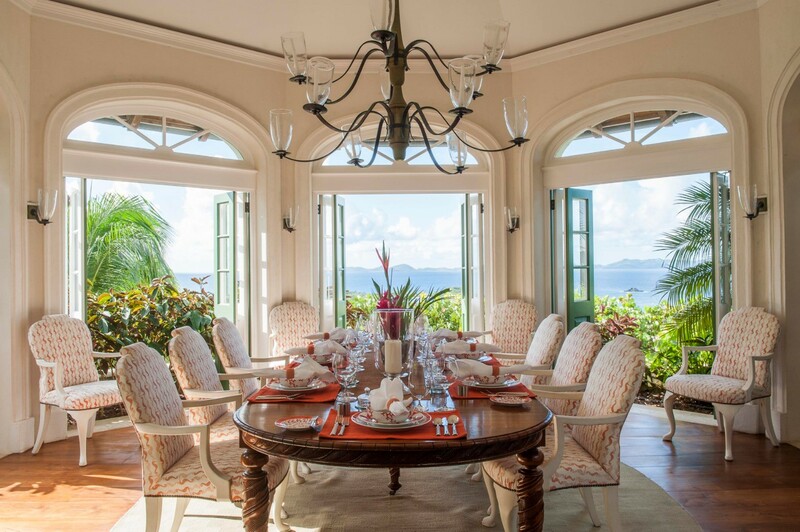 Sitting on twelve private acres and offering panoramic views of four of the loveliest bays, it is designed as a series of opulent pavilions capturing the setting and populated with gorgeous interiors and design. 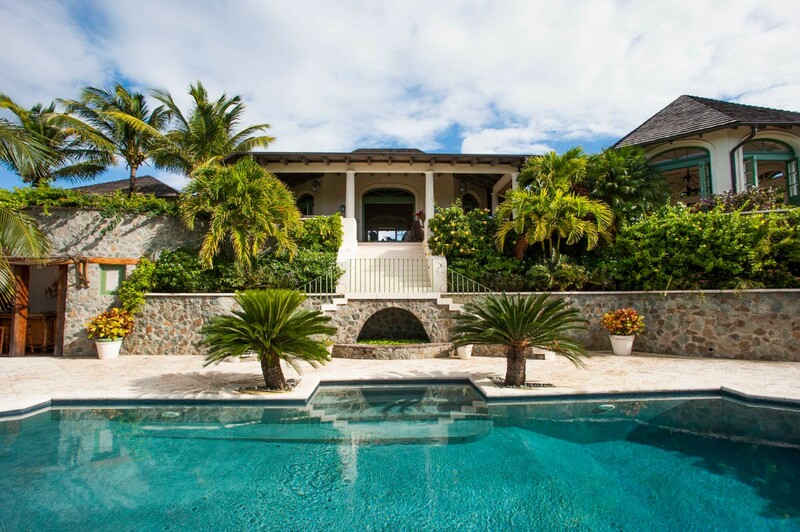 The four bedrooms are positioned for optimal privacy at varying ends of the villa. 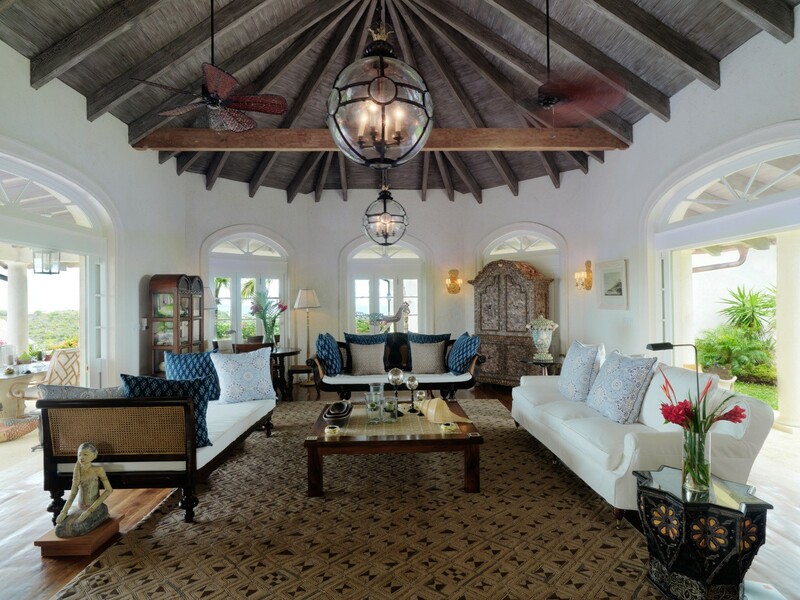 In the central area is the large and open living room that is surrounded by the verandah. This connects to the entrance which houses a small pond and opens into the gardens and the al fresco dining area. A large, gourmet kitchen is nearby, and staffed with a chef and housekeepers. 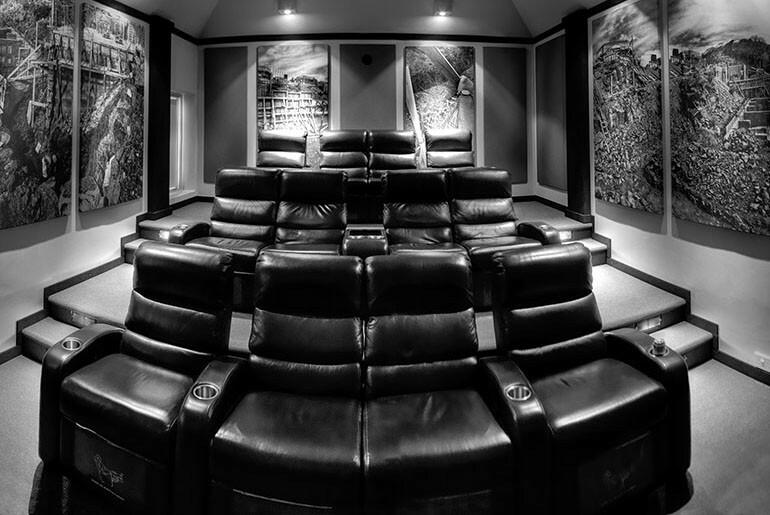 There is also a large media room for entertainment. 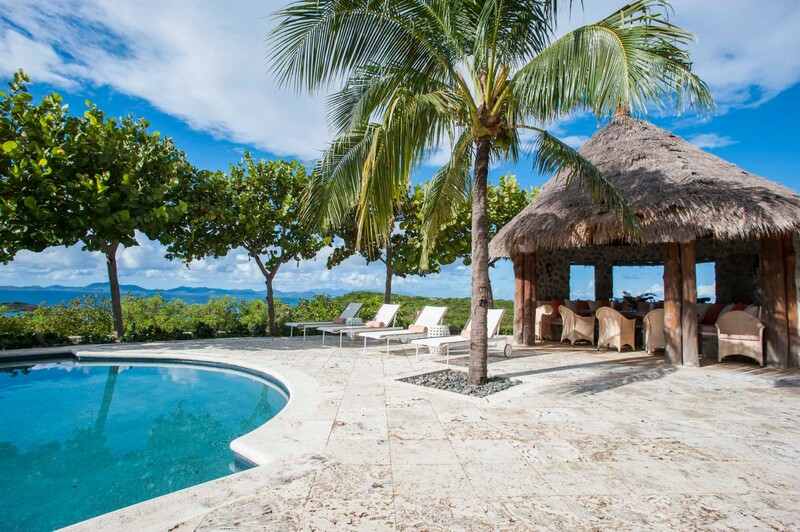 At the front of the house is a large pool and palapa. Near to this is a food preparation area for al fresco dining, and there is also a bar here too. The pool deck faces towards the view and there is a fitness center nearby. 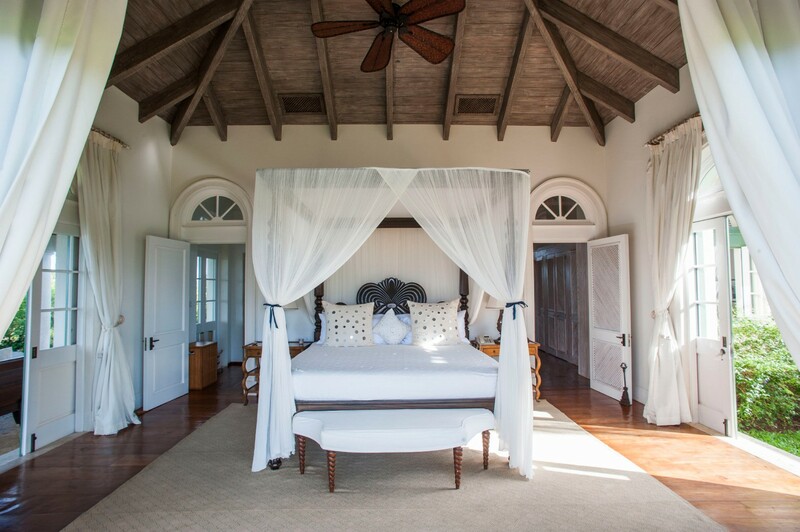 The master bedroom is housed in its own structure and features an office and large ensuite bath. 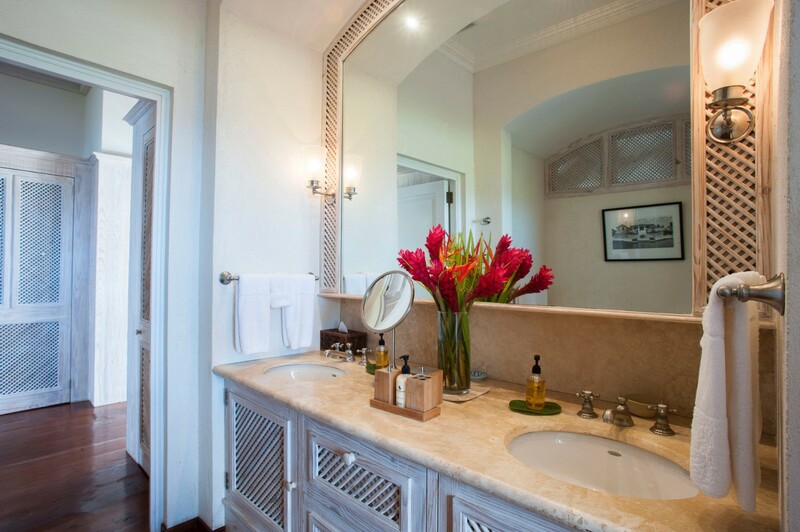 Two other bedrooms are at this level, and each has a private terrace and large ensuite bath. 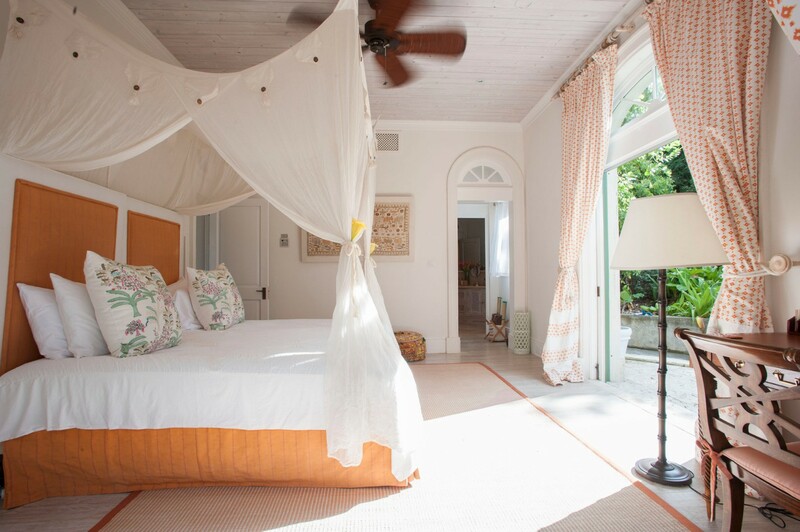 On an upper level, the final bedroom looks out to the pool and has a sitting room and private bath. 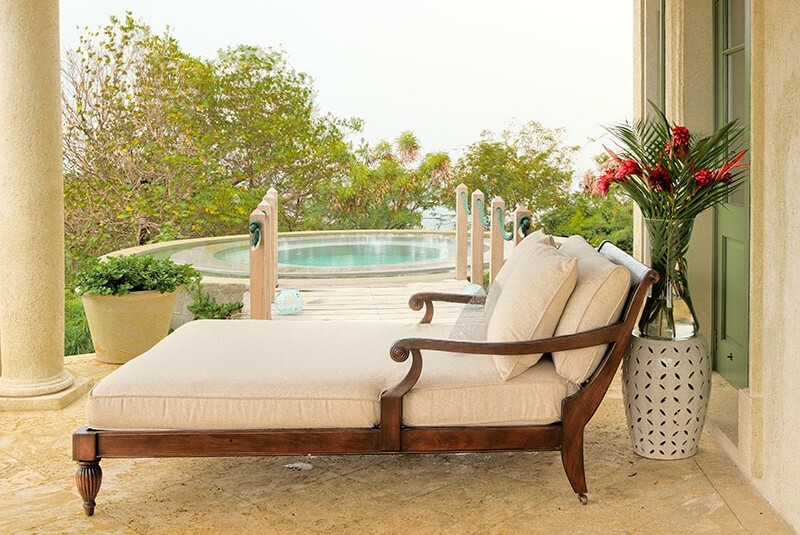 With its blend of natural materials, mature plantings, and remarkable comforts that range from a wraparound terrace to a screening room for late night movie viewings, the Villa Coccoloba is a wonderful find. 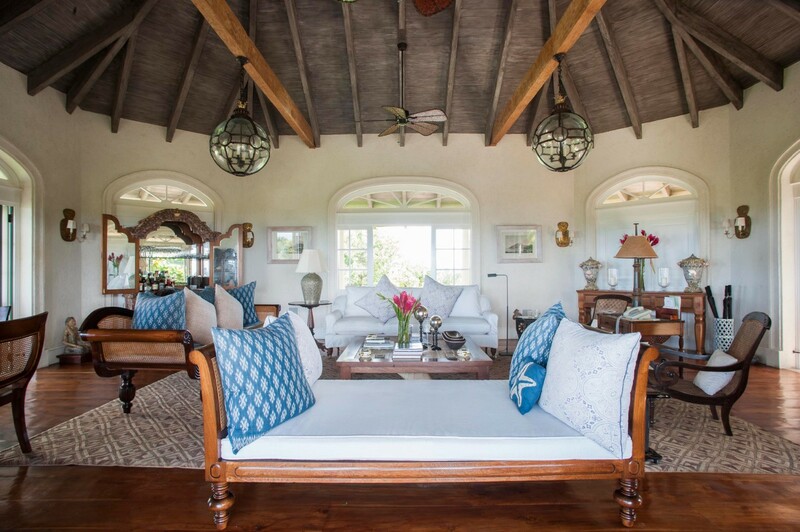 Whether for your family holiday or for a wonderful and private event, it will provide the perfect place to relax, rejuvenate and discover the lure of Mustique. Bedroom 1: Upper floor Master bedroom with a king-size bed, dressing room, private sundeck with plunge pool and en-suite bathroom with shower, double vanity, bidet and WC. 2 guests maximum. Bedroom 2: Upper floor Bedroom with a queen-size bed, dressing room and en-suite bathroom with shower, double vanity and WC. 2 guests maximum. Bedroom 3: Upper floor Bedroom with single bed, dressing room and en-suite bathroom with shower, double vanity and WC. 1 guests maximum. Bedroom 4: Lower floor Bedroom with a queen-size bed, dressing room and en-suite bathroom with shower, double vanity and WC. 2 guests maximum.